The spring sports season gets into high gear this week at Wadsworth High School this week. Today, March 25th, Wadsworth boys tennis and baseball begin their regular season. Meanwhile, Girls Lacrosse and Girls Softball have already been on the field. The Wadsworth Boys Tennis Teams take on Brecksville-Broadview Heights this afternoon. The Varsity team plays at the Courts behind Wadsworth High School at 4 o’clock. The JV Team plays at Durling Park beginning at 4 pm. The Boys team was involved in a tournament this past weekend at Highland High School. The Boys finished second out of 8 teams. 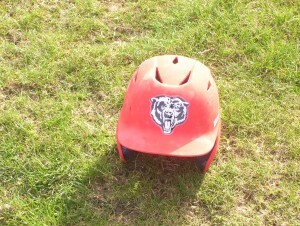 Today the Wadsworth Boys Varsity Baseball team hosts Hoban High School at 5 o’clock. 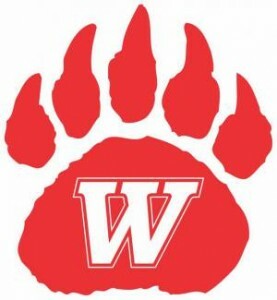 The Wadsworth JV Baseball team will travel to Hoban High School for a non-league game that also begins at 5 pm. The Girls Lacrosse team plays at Magnificat High School tonight. The JVs play at 5 o’clock, the Varsity at 6:30. The Girls Lacrosse team is 2-1. The Lady Grizzlies varsity softball team plays on the road this afternoon at Brecksville-Broadview Heights High School at 4:30. The JV game will be played at Wadsworth High School beginning at 4:30. The softball team split a doubleheader with St. Vincent over the weekend.